Finally, the war had come to an end. Exhausted soldiers could return home to tearful families, countries could begin to rebuild, and there was no longer a need to live in constant fear, confined to homes or trenches. 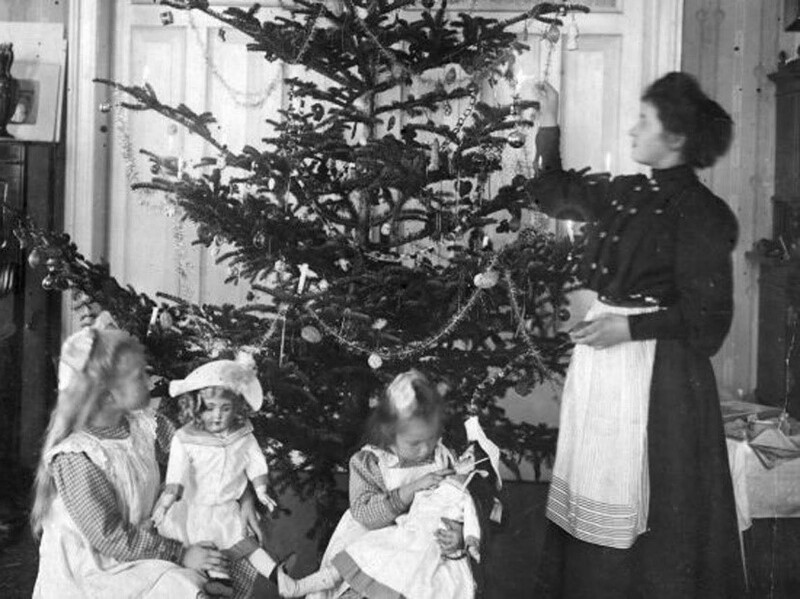 In the small month after the Armistice it was Christmas. The first Christmas some troops would get to spend with their loved ones in four years, indoors, around a fire and out of the cold. During this time both rationing and lighting restrictions were relaxed. It was a truly celebratory holiday season for the families of soldiers who had returned so far. This was marked by feasts as large as possible with the food available at the time. Christmas trees that year were dazzlingly decorated, dripping head to toe in beautiful ornaments. For families who didn’t have enough food, there was the National Kitchens set-up in 1917, where some would have their Christmas meal. The war was over, but what changes did the 4 year-long conflict bring to Britain and how would it shape the society for the years to come? Special programs were put in place in preparation for the troops returning from the war. Some examples of these included classes at St. Dunstan’s in Regent’s Parks, where blinded troops could come together to learn new skills. 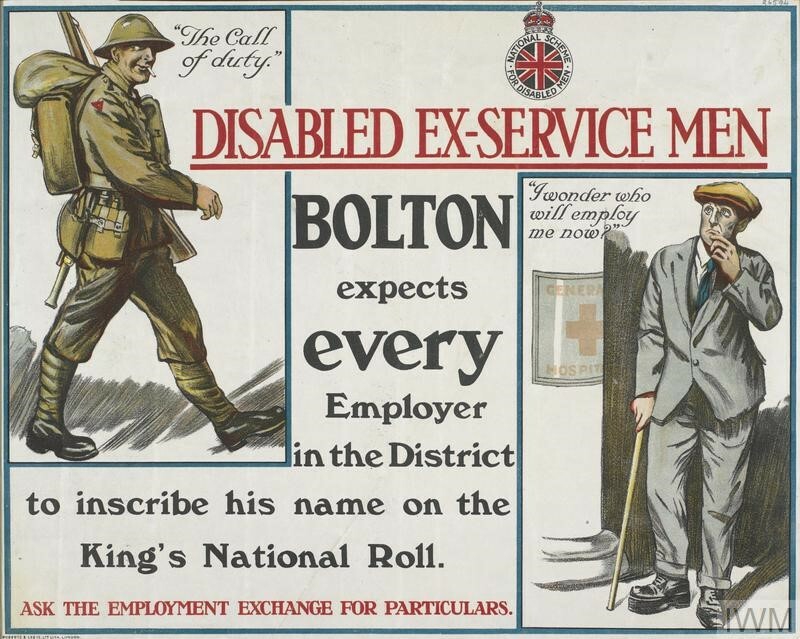 The King’s National Roll in 1919 was also introduced to encourage businesses to recruit soldiers who had disabilities as a result of the war. However, not all efforts were successful and it was a struggle for disabled soldiers to find work, particularly if their injuries had resulted in disfigurement. Special villages were set up for returning soldiers, such as Haig Homes and Westfield War Memorial Village. Many soldiers, glad to finally be out of their army uniform and looking forward to their futures, returned to the places where they had worked prior to the war. However, unsure if these jobs still existed for the men returning from the war, job priority was given first to those who had volunteered early and who had served the longest. Some young soldiers were shocked to be declined a job due to “lack of experience” when they had spent the past 4 years conscripted to war duties. One soldier recanted the irony that he could almost immediately be trained for war and to ride a horse but not for a part-time position as a clerk. “Apparently I could be fitted for war but I can’t be fitted for peace!” he said. However, after overcoming some of these obstacles, most men eventually found themselves leading happy lives alongside the women and families they had left. 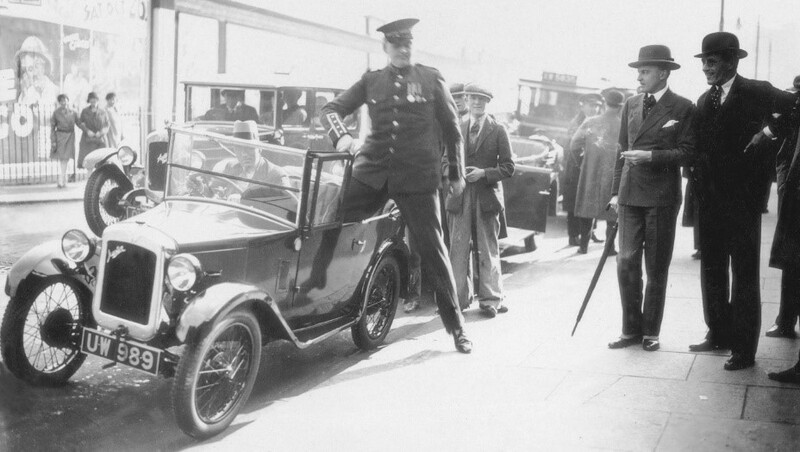 One of the major changes that occurred as a result of World War One were advances in technology. Improvements in health and medical care had been made through the invention of X-rays, antiseptics, prosthetic limbs and a greater understanding of how to store blood for transfusions. Furthermore, so many soldiers had suffered trench foot and tetanus during the war that this furthered doctors knowledge of how to treat and prevent infections. This led to the treatment of some infections becoming free to the public. 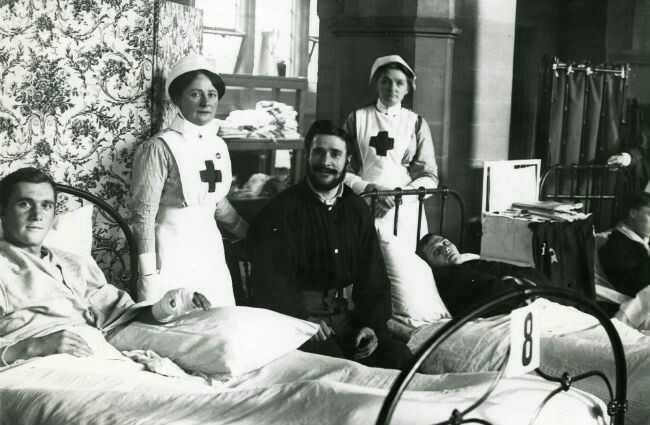 Hence, the standard of medical care post-war was much higher, which also meant a higher standard of living and less chance of death from certain ailments. Mental health was also becoming more widely understood due to the number of soldiers that suffered from Post-Traumatic Stress Disorder (PTSD), originally referred to as shell shock. This is an illness that can occur when a person experiences something which is traumatising to them. The illness forces the affected person to relive the upsetting moment(s) again in their mind, as if they were still happening and can be triggered by certain sounds, smells, and sights. Another breakthrough was improved wireless communication as using cables were too risky and inconvenient during the war. Women’s sanitary products also arose from the discovery and adaptation of a highly absorbent material that had been used to produce bandages. A cultural focus on individualism consumed the nation, as citizens felt a greater right to pleasures and leisure time. Due to the long period people had spent in uncertainty in the past four years, it is no surprise that they suddenly valued their free time and enjoyment much more. By 1930, there were more than a million privately owned cars and visiting the cinema multiple times a week for entertainment became the norm. Visiting ballrooms to dance was also common and is where many single soldiers met their partner after the war. While there were still class divisions, working class wages had doubled between 1914 and 1920, leading to greater prosperity for the working class. However, this didn’t last long as Britain had incurred large debts to fund the war - losing its place as the world’s economic superpower. By 1920/21 Britain was battling its worst recession in history, which led to inflation and greater taxation for citizens. Housing conditions were also improved in some cities, particularly in Glasgow. In 1914 a call for more industrial workers in the city increased rent prices, but the conditions of the homes were poor. Protests led the government to freeze rents until landlords could improve the buildings. 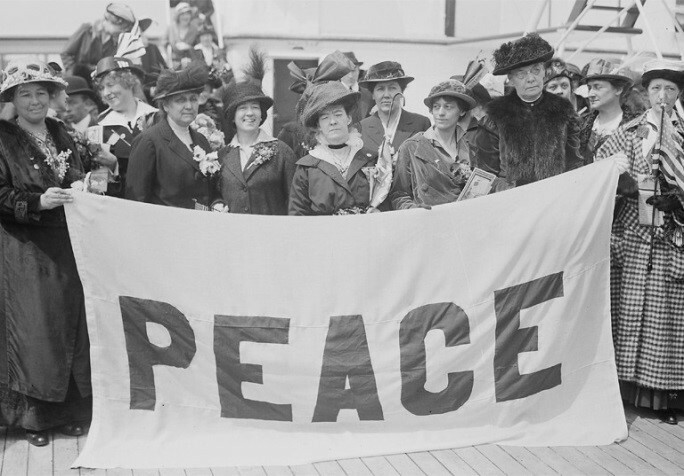 Women were also granted the right to vote which they had campaigned for long before the war began. Women campaigning for equal rights were known as suffragettes and often risked being arrested to make their voices heard. Notable suffragettes include Sylvia Pankhurst, Elsie Inglis, and Emily Davidson. Many have attributed women winning the vote to their contributions during the war, working in munitions factories, as nurses, and taking over many of the roles of men as they fought on the front lines. Originally, in 1918 it was only women over 30, who met various other criteria, who were granted the right. However, this was extended in 1928 to include all women. Doors were also opened to women towards greater opportunities in both work and education. The world certainly changed drastically over these four years and it’s interesting to ponder how these changes have impacted the way in which we live today.